With only 30 units available, this special edition Leica Q in silver and cement grey is complemented with a matching hand strap and neck strap. The top plate and base plate are silver anodized, with a matching cement grey leatherette enveloping the body. The design concept is completed with an engraving of the edition number on the camera hot-shoe. The technical specifications of the Leica Q “Australia Edition” are identical to those of the serial production model. I had the pleasure of taking these pictures of Jesse and the Q prior to its release in our hometown of Melbourne, and I can tell you this is one handsome camera. The cement grey leather body cover, hand strap and neck strap combine for a striking and complimentary match to the silver-bodied Leica Q.....as well as Jesse's silver-fox hair (insert crying emoji). As a user of the Leica Q and long time admirer of Jesse's work, I'm very excited to see this collaboration of a top performing camera with arguably Australia's greatest street photographer. It's not often that Leica directly associates photographers with their products, so to see this relationship is truly an honour for both Leica and Jesse. Most Leica cameras enjoy a 4 year life-cycle (compared to 1 year of most cameras) - the Leica Q is just 2 years old, and is still the best performing full frame camera in its class. Not only that, but it is 'the camera' chosen by Jesse when he's out hitting the streets. I recently had the pleasure of supporting Jesse on his latest workshop in Bangkok alongside his college Aaron Berger and I can tell you that his workshops are really something special. Jesse is very generous with the information and experiences he shares, and it makes for a truly educational and fun workshop that shouldn't be missed. 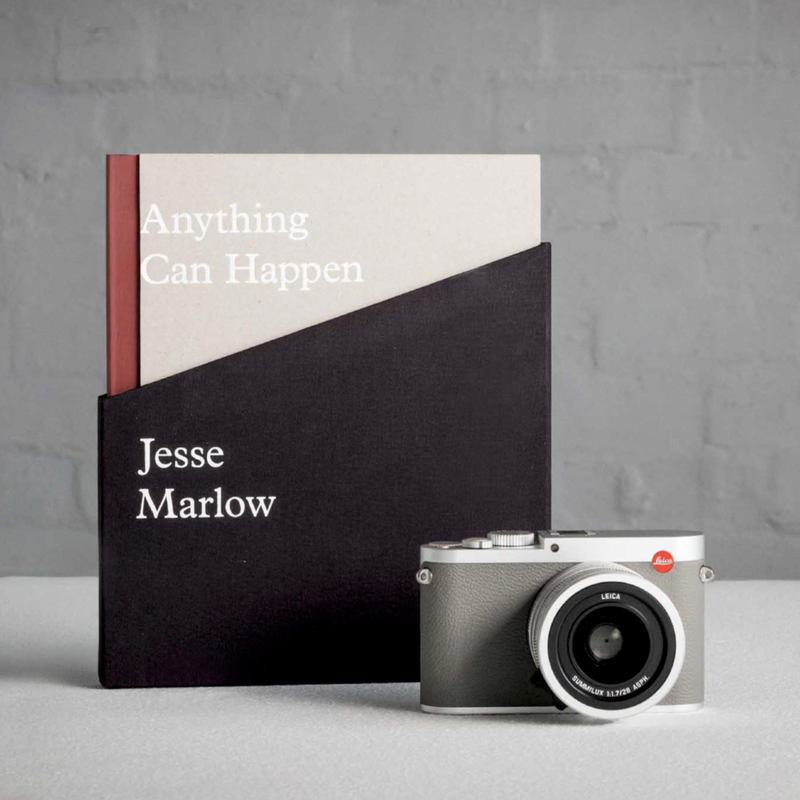 As you saw above, the Leica Q Australia Edition includes a one-day Street Photography experience led by Jesse Marlow in Sydney, so this package represents amazing value; not to mention the exclusive book, of which there will only ever be 30 printed to go with each box set of this limited edition Q. The Leica Q (typ 116) Australia edition is only available from Leica Store Sydney or leica-store.com.au, with a retail price of AUD $7000. Only 30 units available until sold out.